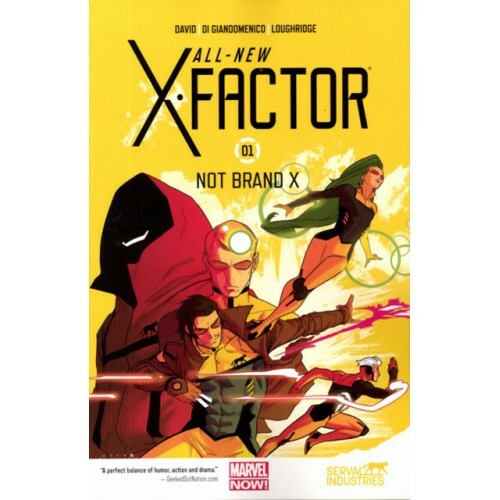 X-Factor is back...like never before! 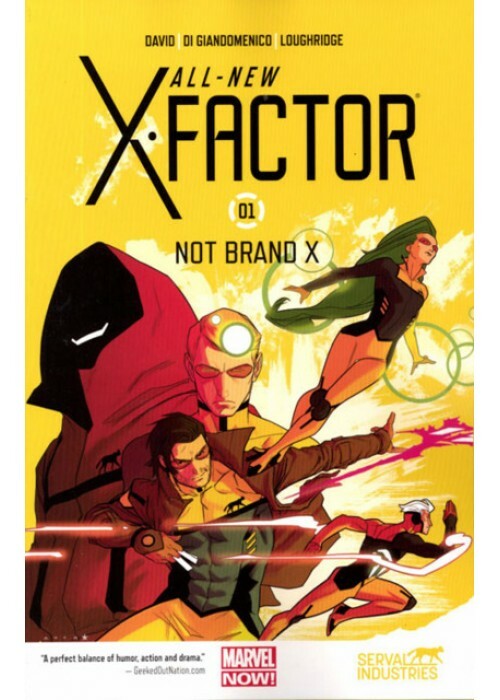 Serval Industries, one of the world's most trusted names in electronics and a leader in cutting-edge internet and weapons technology, has just unveiled their newest contribution to society...the All-New XFactor! Led by mutant mistress of magnetism, Polaris, the team uses its corporate backing for the betterment of society.